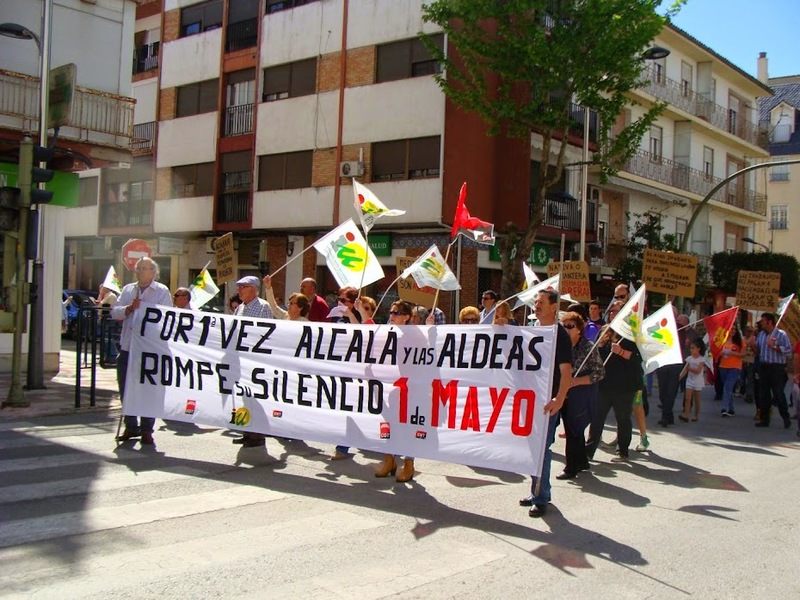 IZQUIERDA UNIDA EN ALCALÁ LA REAL Y LAS ALDEAS. 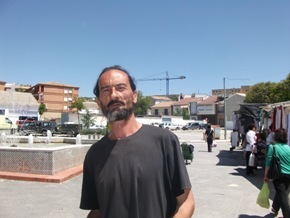 MUNICIPIOS LIBRES Y SOBERANOS: VICENTE MORENO, CARTA AL PUEBLO. ELECCIONES MUNICIPALES. VICENTE MORENO, CARTA AL PUEBLO. ELECCIONES MUNICIPALES.